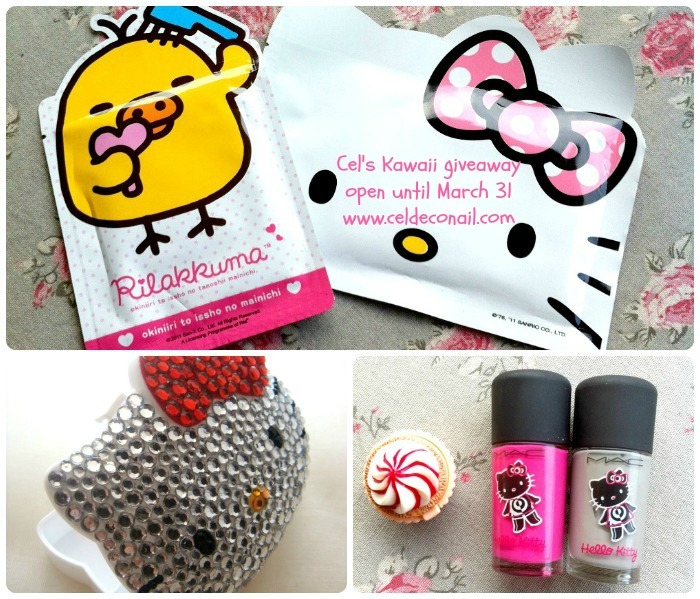 This month has been busy busy busy but I want to close it with a super kawaii giveaway. All the prizes are unique and super cute! The giveaway is open internationally until March 30. All prizes have been provided by me. OMG I'm a hello Kitty fan! 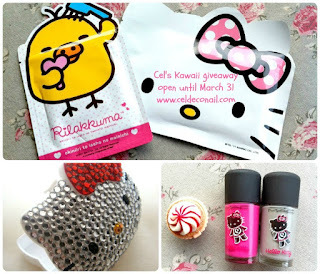 Oh really interesting and cute giveaway.